Hi, this is a collection of things I’ve created over the years. MMCT is a toolset for contentful space management. If your contentful space is overflowing with data you’re no longer using but you don’t want to delete manually, this will help. Mcworldtrim is a tool for Minecraft world management. If your server is overflowing with chunks that nobody visits but you don’t want to delete manually, this will help. I don’t run a server anymore so it’s been untested in Minecraft versions after 1.8. Donut Snake is a casual puzzle game for mobile devices but also playable on PC. 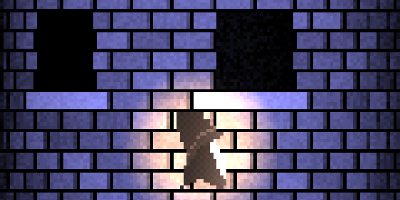 Mini Tetris is an attempt to make a Tetris clone that’s as small as possible. With the help of friends I got it down to 509 bytes. Descent to Madness is a dungeon crawler created for 1 bit jam which allowed only a 1x1 pixel output with only two colors. 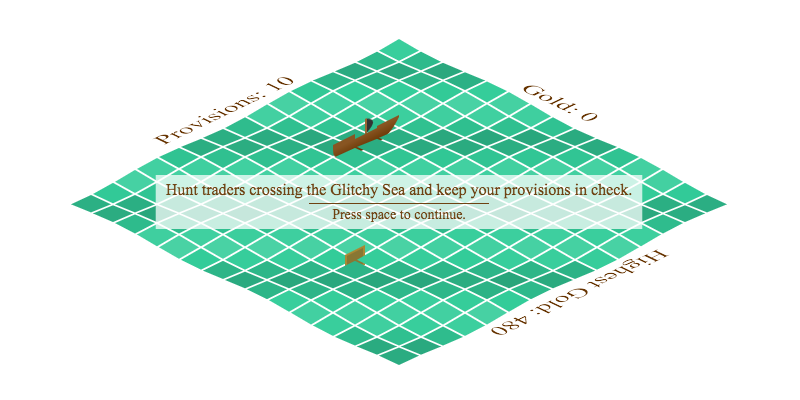 CM is a flawed puzzle game I created in 2010. I still like the visuals though. quoDS is a Nintendo DS homebrew game based on gQuod. 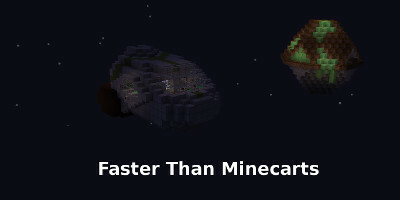 Faster than Minecarts is a Minecraft adventure map created within 33 hours for the 4th Mod Jam. Therefor it’s a bit on the shorter side but it has space travel! 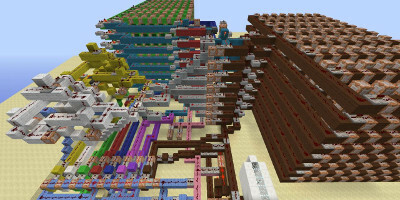 I once built a programmable computer in Minecraft. Programs are written in Brainfuck and stored by naming villagers. My GitHub profile contains a random collection of projects in various states. The interesting ones are also mentioned above but feel free to browse. I don’t know what this music is, who these people are and why it’s here but I’ll say this: RIP, you are dearly missed.